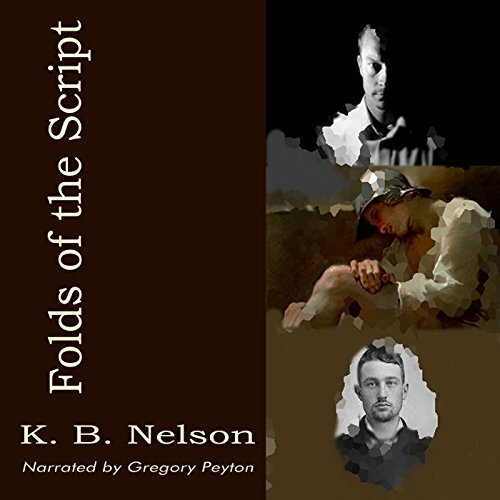 Showing results by narrator "Gregory Peyton"
Born into a village filled with hateful people, Zephyr grew up not knowing why he was so hated. With no friends and eventually no family, after the passing of his mother, Zephyr was forced to survive by himself as an outcast. 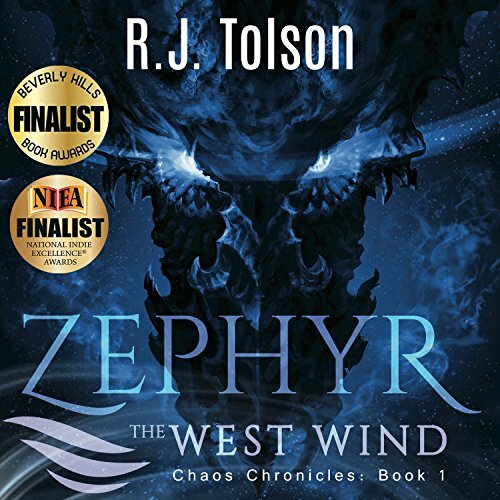 Zephyr's only wish was to make his mother proud and force the village to recognize him - while surviving in a world filled with demons, paranormal abilities, love, hate, and undiscovered lands. Famous songwriter Maeve O'Dare left the drama of Hollywood behind, eager for a fresh start in the small town of Wisteria Pines. 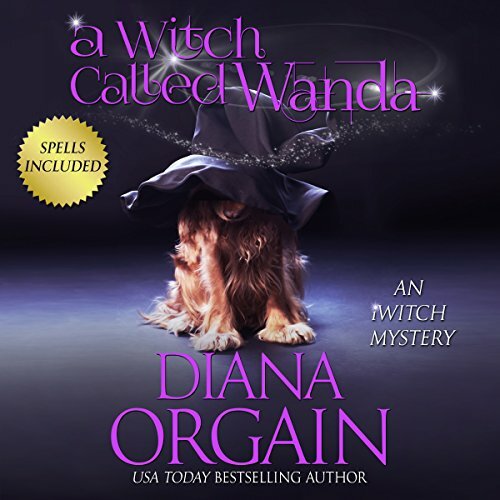 As if by magic, she makes a new friend of the local town gossip, lands the perfect spot for her new café, and a stray dog named Wanda adopts her right off the bat. When murder and mayhem ensue, Maeve embarks on an investigation to solve the crime. But will sniffing out the truth land Maeve in the doghouse? Or will she discover a handsome man hiding under all that dog hair who makes her want to sit up and beg? Boston, 1932. 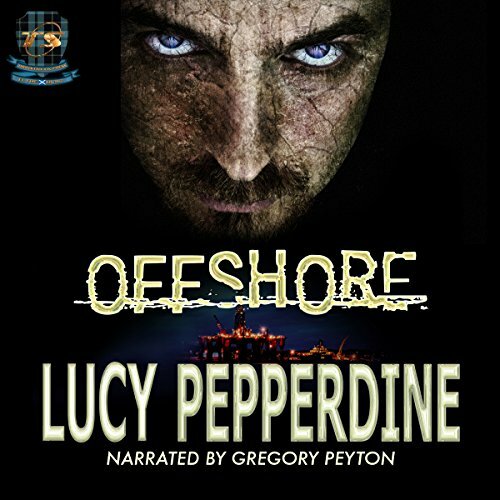 Doc Graystone is contacted to evaluate security at a paranormal prison built by the US Navy. Before he can begin, a hydromancer assassinates a naval officer to obtain information about the prison. Now Graystone has to track her down before she can break out a prisoner Graystone knows all too well. The Himalayas, 1932. 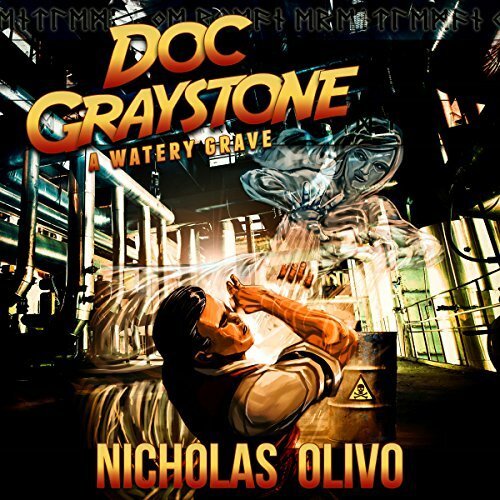 Doc Graystone is summoned to a remote temple in the mountains to battle a terrifying undead known as a jiangshi. 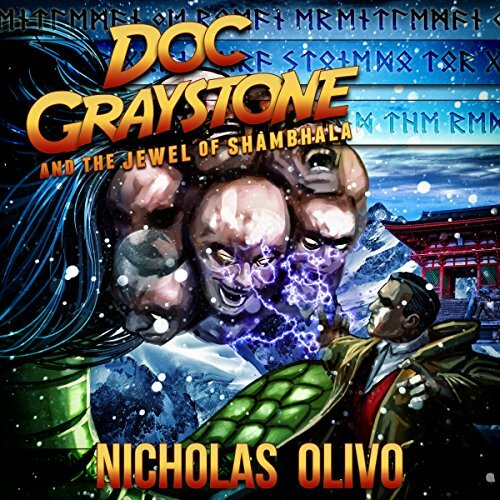 Upon arriving, Graystone learns the temple is actually the entrance to the legendary city of Shambhala, home to a jewel that promises the world's salvation - and the jiangshi's true objective. If our hero can't stop the jiangshi, both the temple and the world are doomed. Mexico City, 1932. Doc Graystone's tropical vacation is cut short when brutes wearing magical masks hijack a truck full of gold. 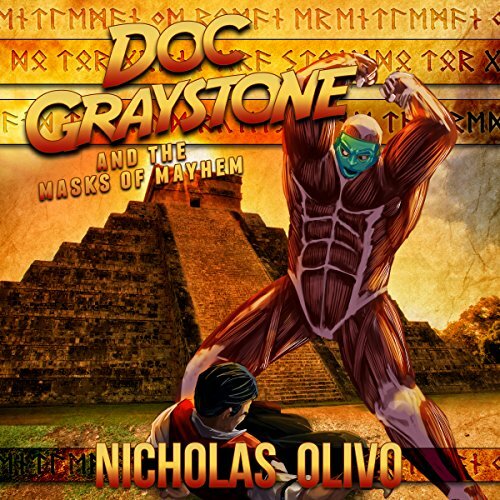 Graystone's investigation leads him to an archeological site where he uncovers the truth behind the mask's power. 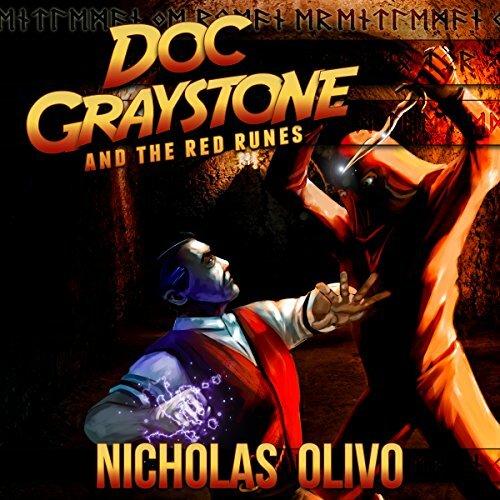 If Graystone isn't able to stop a crime lord from using this power to complete an ancient ritual, a new level of evil will be unleashed on the world. Boston, 1932. The police are baffled by a series of killings in which mystical runes have been carved into the victims' flesh. Desperate for help, they turn to Doc Graystone, gentleman necromancer. Graystone quickly finds there's more than murder afoot as he runs afoul of demons, revenants, and ragmen. But when he learns the very fate of the world is at stake, can he stop the diabolical Runemaster in time? Good Book and Story... 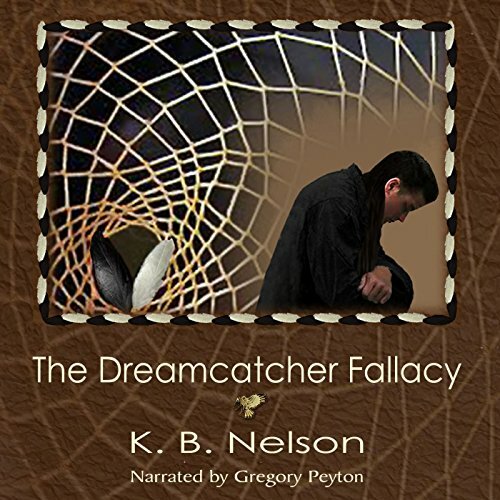 FANTASTIC Narrator!!! Blindness is just the beginning. 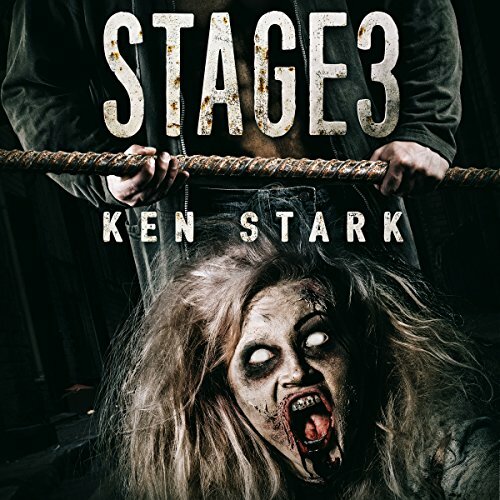 Once the virus strips away everything remotely human, all that's left is a mindless savage predator. Hank Mason thought he had nothing left to lose, but now that he is all that stands between a young girl and a gruesome fate, he's sworn to protect her with his very life. But the virus isn't done yet. Great story and narration, with caveats. When the Dark Wizard, Hasbarie, rose to the height of his power, the kingdoms united to defend their lands, sending Calencia into a battle for its very existence, which would later be referred to as the Great War. Five hundred years later, Locmire, the last Master Wizard of Fogarth, sees the events of a foretold prophecy come into place. Hasbarie has returned. 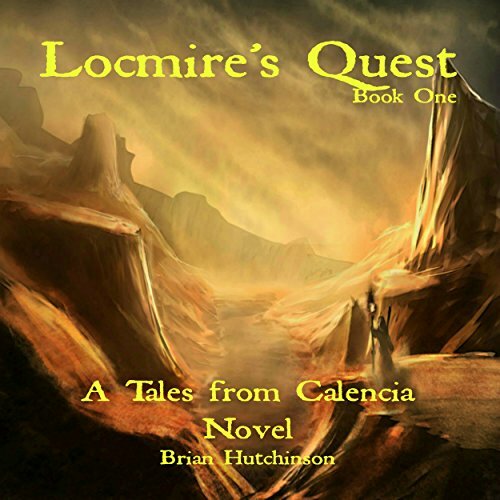 Locmire sets out on an epic quest to reunite the kingdoms, in an attempt to drive this evil from their lands once and for all. With the groups separated, Hasbarie is intent on destroying them. He is sending forth his most formidable abominations to foil their plans of saving Calencia. Journey to Dead Marsh and meet the Raptilian Queen, Jeszekia Venumroot. Explore Fogarth, the Wizard's desert home. Learn River's secret and the mystery of creation. 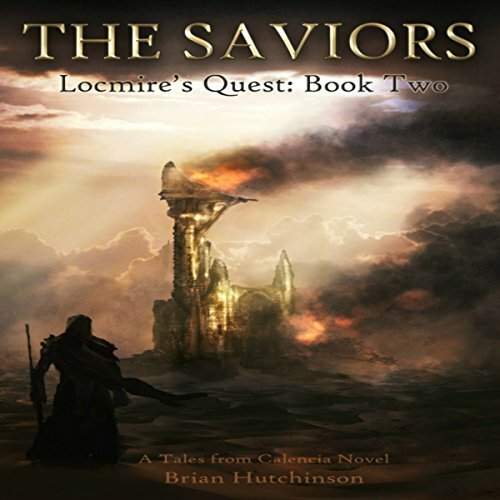 The Saviors is full of action, mystery, betrayal, war, and revelation. Will The Saviors unite as one and save Calencia, or will Hasbarie and his Dark Priests destroy them? 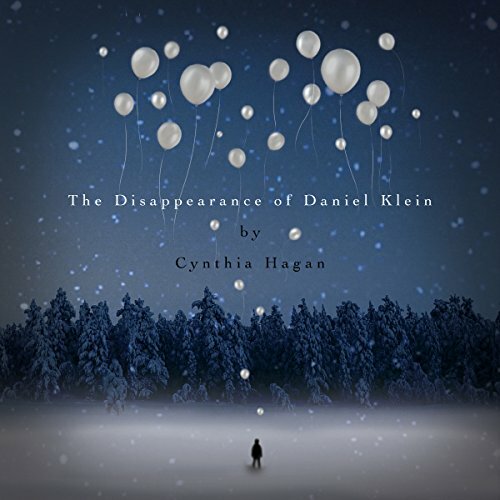 The Disappearance of Daniel Klein chronicles the story of a boy magician with mismatched eyes (one blue, one green) who captures the dark interest of a Nazi research doctor. Despite growing up as a Jewish orphan in the midst of World War II, Daniel Klein still believes in the miraculous and the good and all that comes with it. Synapjock Ciaran Dolan is about to learn that his stories are the stuff of a Biblical Genesis - if he can survive the many characters of his own mind and reunify himself within, the gift he will bequeath to machine-kind may be full membership in the species known as human. And all the terrible responsibilities such membership entails. Rick Smith, a young, California day-laborer and beginning university night-student ("Europe to Luther"), desires to take a "roots" vacation to Central Europe. 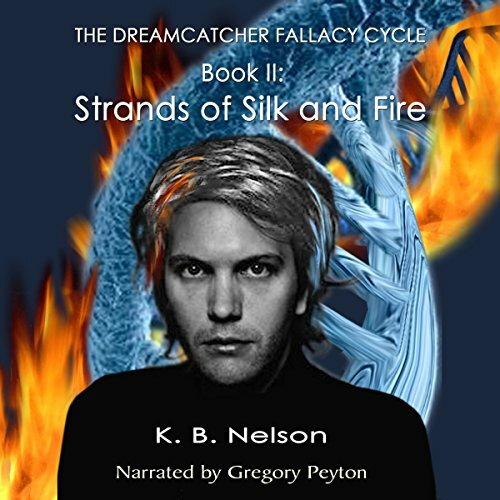 However North gods and goddesses have devised a decidedly more formidable agenda for one erstwhile traveler - confronting within a dream the dire consequences of a wounded Earth.... Now a young student faces a challenge - embarked upon a course that he surmises without help...he will fail.